The masterminds behind our favorite television show, “Once Upon a Time,” has released a teaser for the upcoming season. The short clip showed us the residents’ first impression when they met Elsa. From what we could tell, it wasn’t a very warm welcome. However, we still have no idea how the Storybrooke residents are going to accept, if they do, this beautiful ice queen. 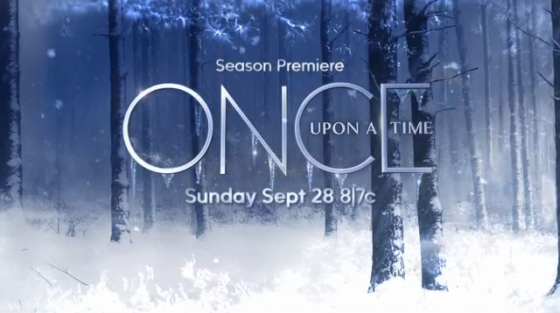 “Once Upon a Time” will return Sunday, Sept. 28 on ABC. Check out the new “Frozen” teaser here.